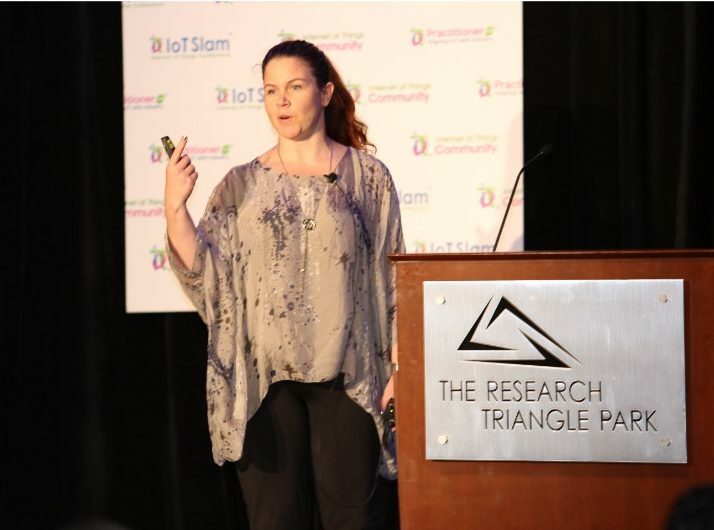 Why Attend the IoT Day Slam 2019 Virtual IoT Conference! 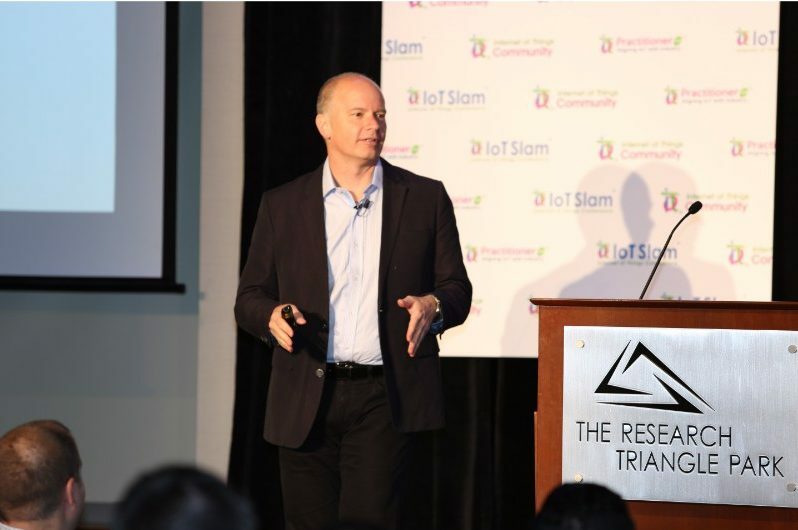 Building on the hugely successful and now world-renowned IoT Slam brand, on April 9th 2019, the inaugural IoT Day Slam Virtual IoT conference will commence to further advance the dialogue around the Internet of Things spectrum from a (horizontal industry perspective), delivering exclusive, cutting edge content that is catered for CxOs, executives and business line management, as well as technology oriented executives. This IoT Conference will focus on the rapidly changing landscape driven by the emergence of the Internet of Things extending to widely accepted models such as Artificial Intelligence, Blockchain, cognitive computing, edge/cloud computing, platforms, big data, analytics and much much more. 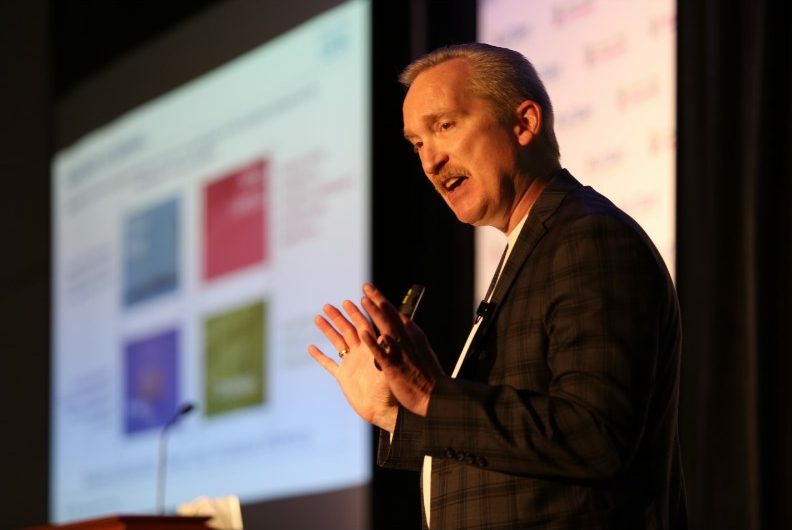 The IoT Day Slam 2019 delivers exclusive, cutting edge content and provides actionable insights catered for CxOs, and IoT practitioners who are seeking to better understand how to leverage best-practice IoT strategies within their organization. This IoT conference will feature the most compelling topics in IoT – from a horizontal industry perspective, featuring highly acclaimed speakers, impartial, on-topic, user-centered content and interactive workshops. 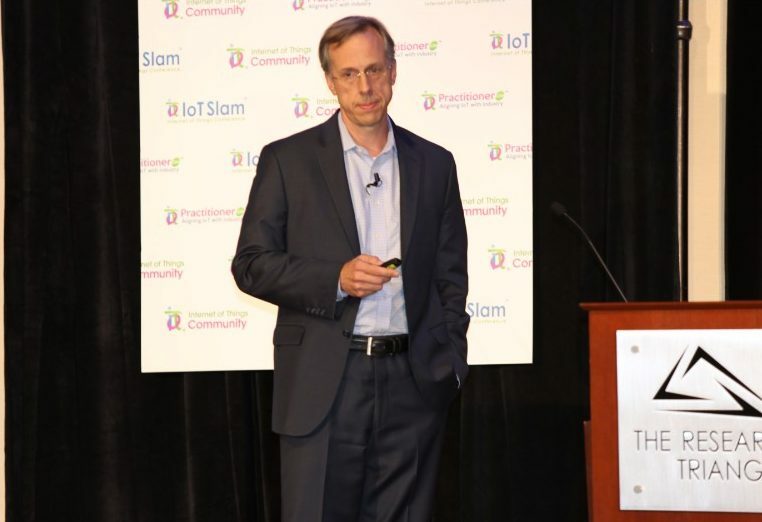 Who should attend the IoT Day Slam? Company leaders who want to; understand the actual revolutionary interruption of IoT, keep competitive, and understand an uncharted enterprise model involving IoT exactly where end-points can also be solutions. Business Line Executives who are seeking to leverage the power of IoT and take ownership of driving change within their enterprise cultures. Hardware designers who want to align their IoT strategy better to be connected, smart, and adaptive. Software programmers who produce smart, cost-effective, and intelligent applications. Innovators and Start-ups are creating the latest solutions to improve efficiencies, increase productivity, attract finance, and mature across the partner eco-system. Sales and Marketing Executives trying to find new, cost-effective methods to identify and meet with new/existing clients. Government Policy Makers and Regulators who define, legislate, implement, and build smart/connected infrastructure to improve the consumer way of life. Investors who want to find their next big investment opportunity and stay ahead of their competitors. Academics undertaking research in engineering and computer sciences that will enable the connected world. Access to the IoT Conference is free (if registered before April 1st 2019). Take advantage while you can! Experience successful strategies for migration and integration of IoT with legacy/cloud and edge / mobile systems. Understand the key trends transforming and driving IoT, cloud, mobile and big data. Connect with hundreds of IoT decision makers, vendors, analysts, and developers – all from the comfort of your machine. Explore the ROI potential of IoT deployment and adoption without having to shell out thousands of $$ attending an in-person IoT conference. All content is free from any Sales pitches! Every session contains real world, objective, informative content that viewers can take something meaningful away. Retail, Manufacturing, Healthcare, Banking & Finance, Insurance, Life Sciences, Government / Public services, Telecommunications, Automotive, Media & Entertainment, Utilities, Engineering, Construction, Retail / CPG, Pharmaceutical, Consumer Electronics, Business Services amongst others. The Internet of Things (IoT) is the network of physical objects that contain embedded technology to communicate and sense or interact with their internal states or the external environment.” – Gartner.